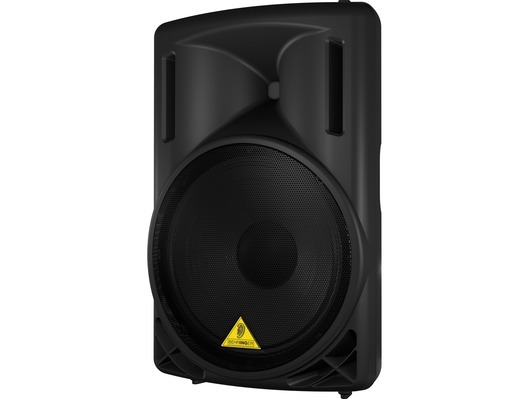 This high powered, superb sounding Behringer B215D active 550w PA speaker comes boxed in excellent condition. 1 year warranty included and selling at a bargain price to clear! 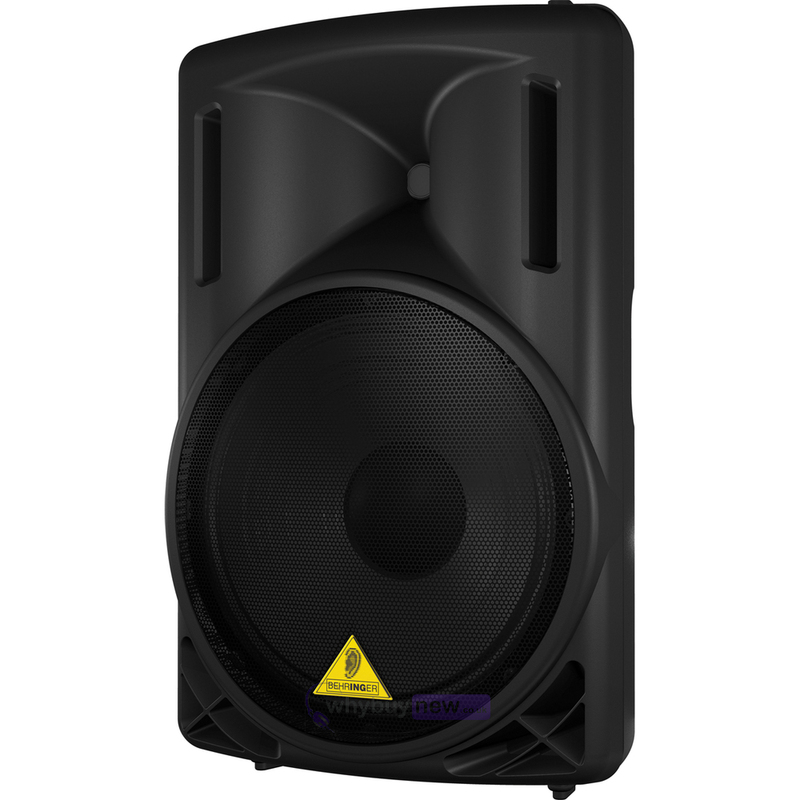 The Behringer EUROLIVE B215D Active PA Speaker System provides a much better power-to-weight ratio due to Behringer's revolutionary Class-D amplifier technology and internal switch-mode power supplies. 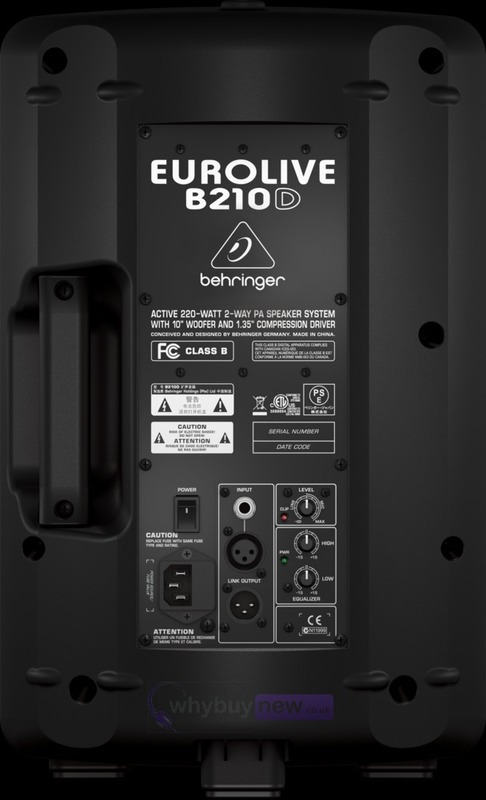 The Behringer EUROLIVE B215D can give out 550/220 of the cleanest, punchiest audio Watts you've ever heard from a compact loudspeaker system. The integrated sound processor provides total system control, along with dependable protection of the LF and HF transducers, thanks to the built-in active high-pass filter, which virtually eliminate distortion - even at extreme operating levels. 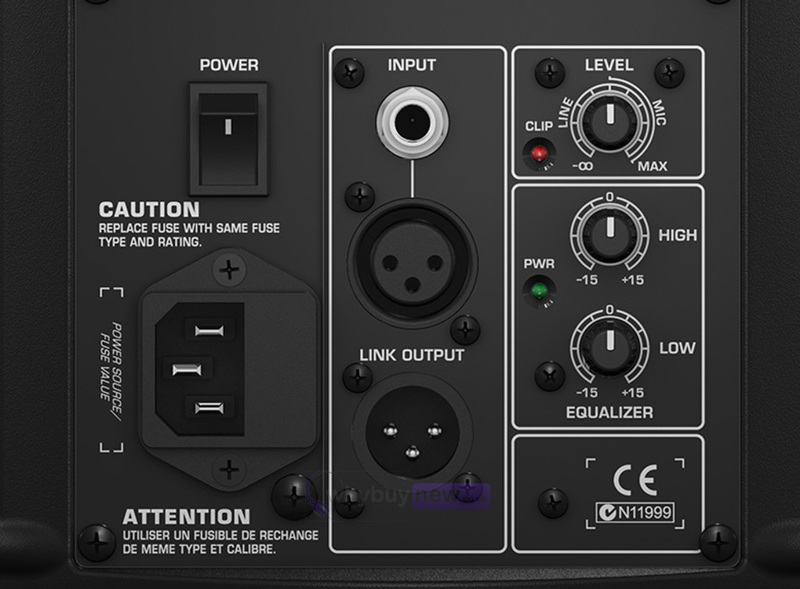 In addition, all four models feature an Ultra-Low Noise (ULN) Mic/Line input with LEVEL control and a dedicated 2-band EQ (bass/treble) for easy control. I have used these speakers for months and they still sound perfect. Really clear sound! Will be buying a spare pair. Only down side is with them been active speakers they are a little on the hevvy side but then again most active speakers are! Since i bought these speakers ive had good feedback on their clear sound and a nice bass feel to I bought one set new and another set as b stock. One of the b stock ones went after a couple of uses but was soon replaced lucky why buy new offered 6 month cover and sorted me out. Some gigs were 6 to 7hrs with level half way and done the job nicely.